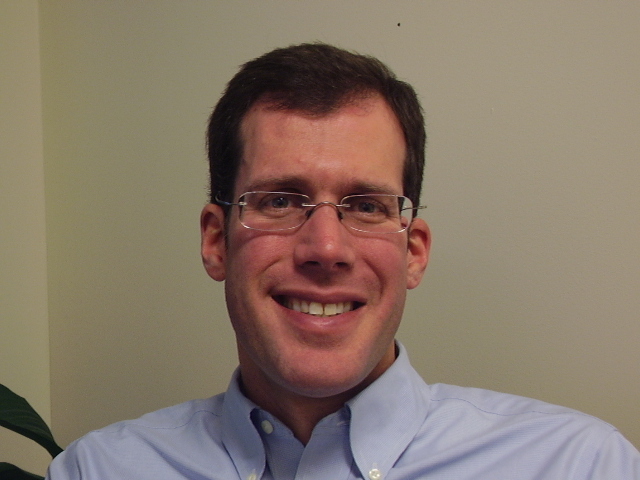 Dr. Jeffrey Linder has been practicing chiropractic in New York City for over 15 years. In 1996 he was awarded his Doctor of Chiropractic degree from Life Chiropractic, and in 1997 he founded Bryant Park Chiropractic. Recognizing that dysfunctional movement and soft tissue damage and scarring is always a component of spinal and extremity injuries, Dr. Linder received training in the widely respected Graston Technique, Fascial Manipulation Technique and the Functional Movement Screen to better isolate the movement dysfunction causing pain and correct it. Clinical experience has shown that the Graston Technique is helpful in the management of a large variety of musculoskeletal disorders, the Fascial Manipulation Technique quickly identifies the origin of a pain syndrome and offers hands-on rehabilitative protocols, and and the Functional Movement Screen, which is fast becoming a leading assessment tool in quickly evaluating coordination and dysfunctional movement. In 2010, Dr. Linder became the first Ideal Protein Weight Loss Program provider in New York City and has proudly coached people who have lost a combined total of over 10,000 pounds. In 2009, Dr. Jeffrey Linder became a provider of the Bioveda BAX3000 technology which eliminates chemical sensitivities painlessly through the use of a laser. The technology has been useful in eliminating the symptoms of many allergies and asthma. He frequently lectures to organizations and corporations on movement and nutrition. He has appeared on Fox TV’s “Good Day New York discussing work place injuries and their solutions. He is a provider for the NY Road Runners, certified provider of the Graston Technique,Functional Movement Screen and was chief chiropractor for the New York Eye and Ear Infirmary’s Facial Pain Clinic. Dr. Jeffrey Linder’s conservative and holistic approach to health is founded on the basic premise that wellness is achieved through eating well, moving well and thinking well. Realizing that illness, suffering and early death are often the result of poor lifestyle choices, and that no health center in New York City promotes wellness as their primary mission, he founded Bryant Park Wellness to educate, motivate, and help people to embrace innate, genetically compatible lifestyle habits. Dr. Jeffrey Linder is a candidate to receive his postdoctorate Wellness Certification by the International Chiropractic Association’s Council on Wellness Science. The Wellness Certification ProgramTM trains doctors to combine the latest scientific evidence of movement, nutrition, and thought with the chiropractic wellness paradigm. This training fits with Dr. Jeffrey Linder’s mission to work with people so that they can naturally regain and maintain their health, and decrease their susceptibility to disease, and decelerate aging.